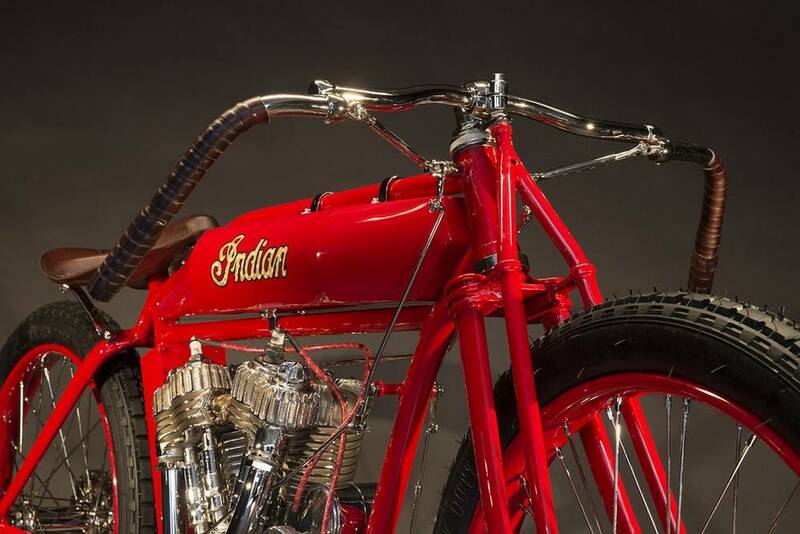 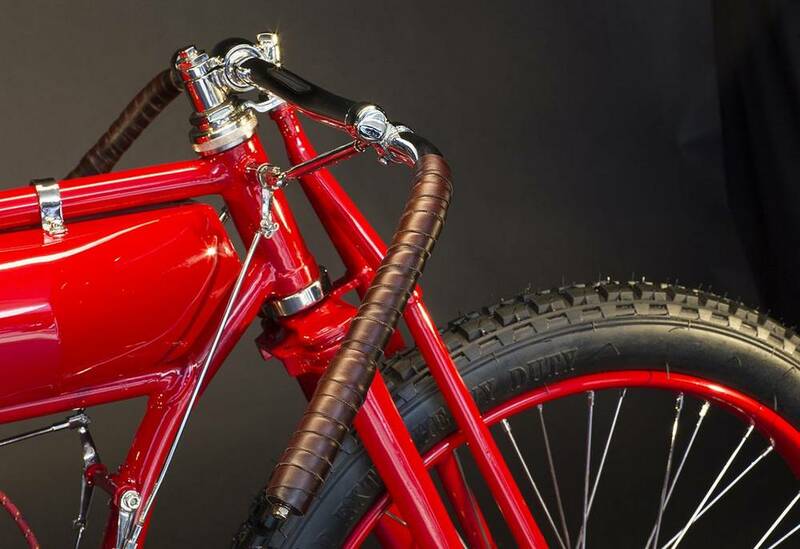 This red classic 1918 Indian motorbike, was recently restored to original specifications. 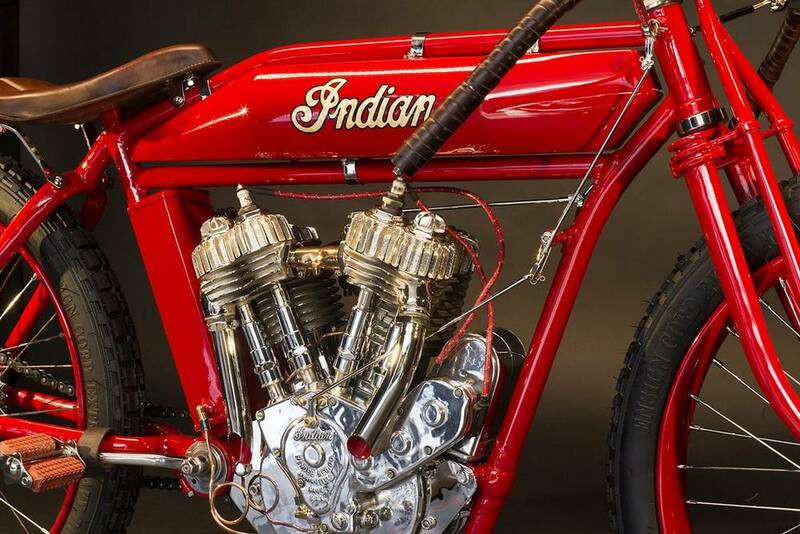 At first, Indian motorcycles used in competition were modified road models, and not until 1908 did the Springfield, Massachusetts company offer a purpose-built racing motorcycle for sale. 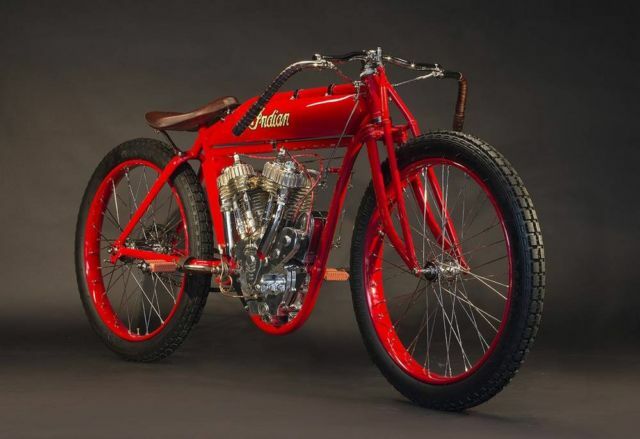 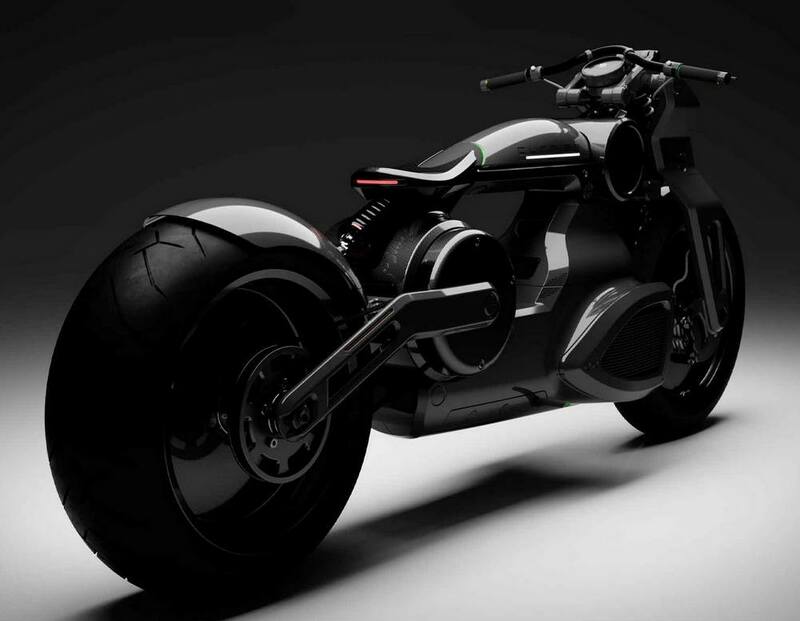 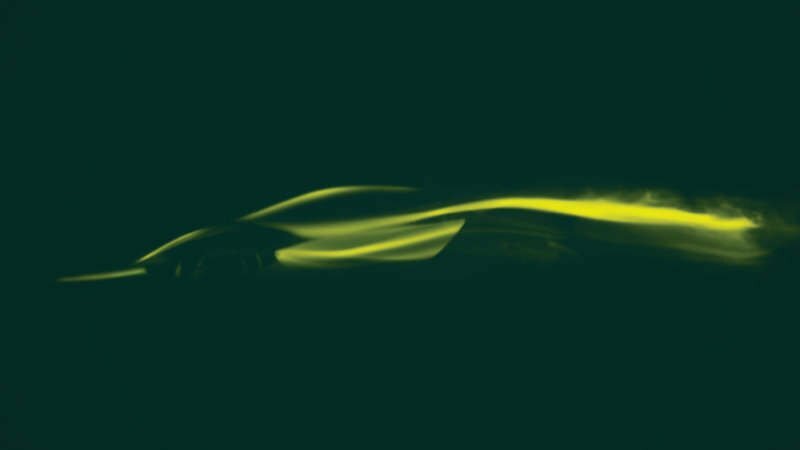 Fast, exhilarating and dangerous, the short-lived sport of board track racing captivated America and today is considered by many to be America’s – and motorcycling’s – most illustrious era. 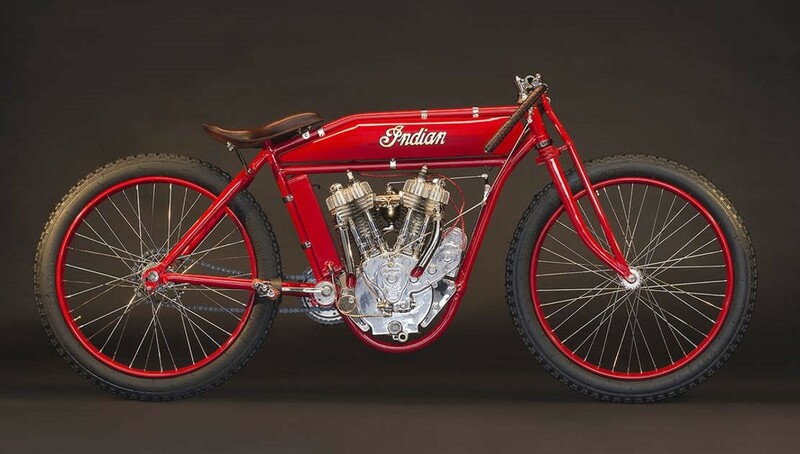 With original board track racers exceedingly rare and in high demand today, the motorcycle offered here deserves attention. 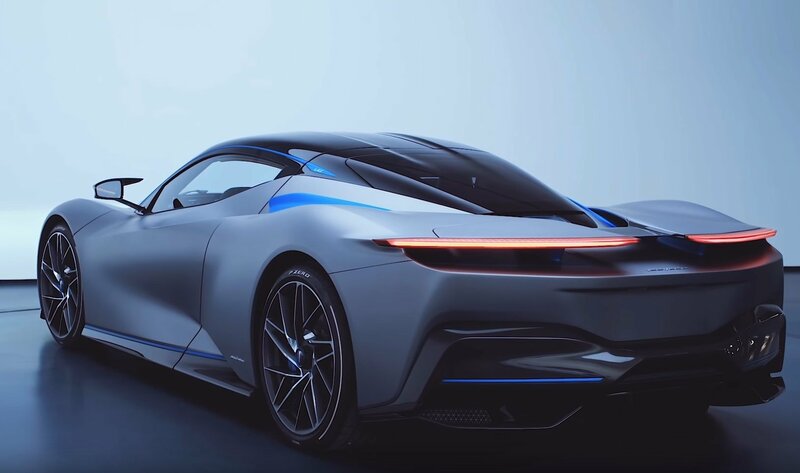 The current owner purchased the disassembled machine, which he reports was 85% complete, and reassembled it, careful to maintain all un-restored components in original condition.